We offer onsite and off site Computer Hardware repairs. This can be offered on contract or as and when the service is required. We have a full back up on pre and after sales support from our suppliers. Premise wiring forms the backbone of all electronic communications in any organisation. 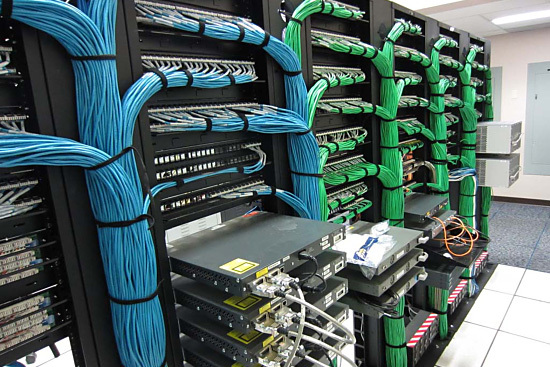 Afnet Computer Systems offers complete wiring solutions, solutions comprise copper-based category 5e, Power Cat and Cat 6 Hi Band. Single-mode and multi-mode fibre-optic solution are also offered. Having a well-developed structure today ensures a seamless migration to any information technology platform migrated to in the future. Connectivity within a metropolitan area can now be achieved through Microwave Wireless Technology. Connectivity can be attained up to a distance of 30km. The technology is Ethernet based and as such, integrates seamlessly with LAN technology in branch offices. Permanent branch-to-branch connectivity has never been easier or more economical. Afnet Computer Systems is one of the very few companies that offer wireless networking. At Afnet Computer Systems we can interface any transmission media to produce connectivity for our clients. We have a wide range of WAN termination equipment suitable for any solution that you might be interested on. Afnet Computer Systems is ready to provide VPN connection anywhere anytime in Zimbabwe and abroad. When your network ceases working, so do you. We can help you avoid those unexpected problems with our network audit. We'll produce a comprehensive assessment of your network platform. We will assist you to evaluate system performance, security issues, and technical conflicts so as to put in corrective measures before you are affected by the untimely downtimes. Our engineers will analyse your network environment and provide a summary report highlighting conditions that require further diagnosis or immediate resolution, and we will recommend a suitable course of action. At Afnet we are authorised dealer/installer for Karel PABXs in Zimbabwe. Karel products are low cost, durable and effective office communication systems that offers a wide range of state of the art features, such as voicemail, call recording, call divert, feature phones, long standby time in case of power cut. Provide products and service that comply with the requirements of our customers and the ISO standards. Supply products and services that will deliver a profit to the organization, without compromise to quality. Provide the necessary resources for organizational, operational and support management of our business. Develop our people to improve our core competencies and their development and job satisfaction. 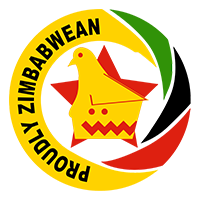 Select our suppliers and partners fairly and without prejudice to our stakeholders. Comply with all applicable legal and regulatory requirements.